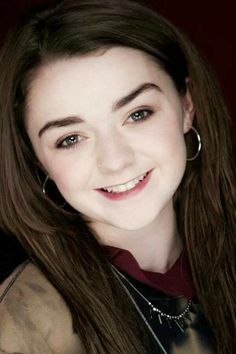 Maisie Williams is best known for her role on the HBO series 'Game of Thrones'. She made her film debut in The Falling followed by Book of Love. Williams voices a character in Early Man before starring in The New Mutants and Mary Shelley.